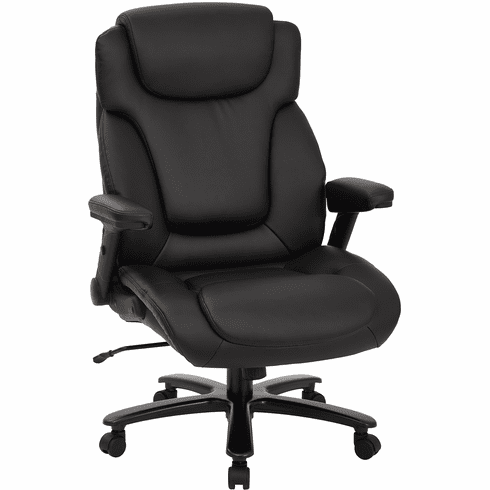 Office Star 39200 Chair For Big And Tall|Free Shipping! New Model - Special Sale Price! Tired of having to purchase a new chair every few years because of failed cylinders or broken parts? This office chair for big & tall customers from Office Star was built to withstand up to 400 lbs. but don't let the heavy duty construction fool you. These 39200 leather office chairs ship out in 2-3 business days.